Some people love the idea of dressing out of the ordinary. It is fun and is one of the best ways to express yourself. 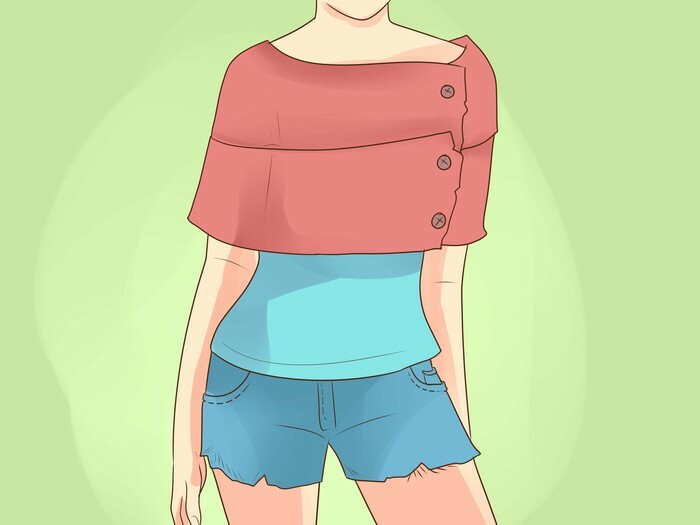 However, sometimes the fashions can be a little too complex, and restrictions with school/work, parents, and time limits may prevent you from dressing in such a way. This article will help you tone down the alternative look and opt for a simpler style. Decide on a style. You don't need to decide on a label; go with what catches your eye. However, just make sure you have a pretty good idea of what you want. Print or cut our pictures from the Internet and magazines of styles you like to keep you inspired. Paste them to your wall, or create a little fashion notebook and put them in there, if you think it would look awesome with your decor. Go through your closet. 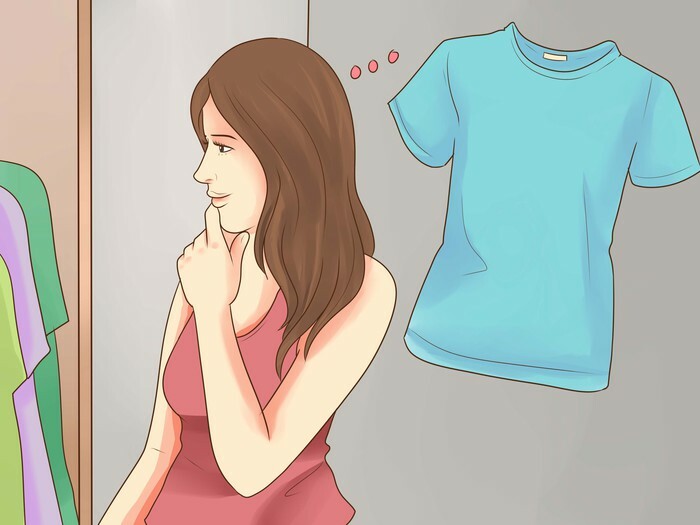 A lot of times you can still use a lot of your current clothes in your new wardrobe. Get rid of anything that is too small or too large, that you dislike, or that you find uncomfortable or unflattering. Keep an eye out for things that could be altered to fit your new style, as sometimes they could end up being your favorite pieces. Know what to look for. The alternative style usually includes long-sleeved, plaid flannel shirts, T-shirts of classic bands, black tights, dark or acid wash jeans or shorts, and vintage button-down cardigans. For shoes, look for Converse, classic boots, and combat boots. Keep an eye out for studded clothing and accessories, and make sure to pick up a few dressy outfits that fit your alternative style. Begin shopping for your new wardrobe. Check basic stores such as Kohl's, JC Penny, and even Macy's to see if you can find anything that catches your eye. Make sure to always get the basics, and buy them good-quality so you don't have to keep buying them again. Next, try some stores that are more in your style. Hot Topic has some good band tees and accessories, but be warned: many alternative people shop there, so you most likely won't be "one-of-a-kind" unless it is very unpopular in your area. Zumiez, Journey's, and even Claire's all are good places to shop. 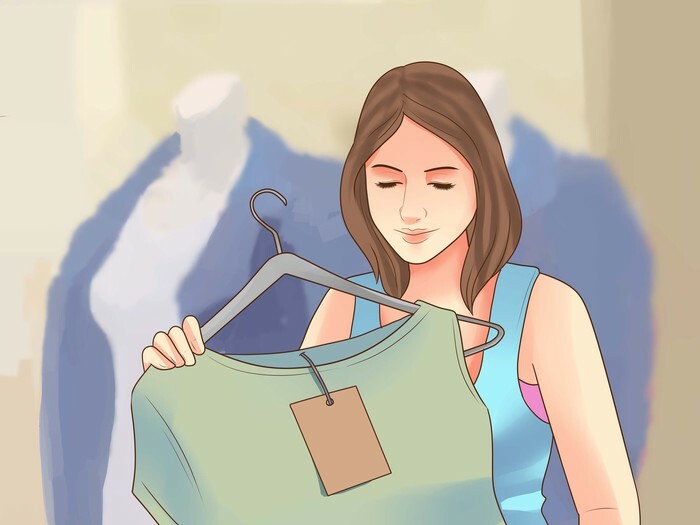 Shop at thrift stores for old-fashioned, vintage, or cheaper clothing. Don't be afraid to shop in unusual places or places that don't look like they'd have any potential; it's easy to miss a needle in a haystack. Don't forget to try shopping online! There are a lot of great websites that sell alternative accessories and clothing for fairly low prices, such as bluebanana.com, shanalogic.com, restyle.pl/, and shopplasticland.com. 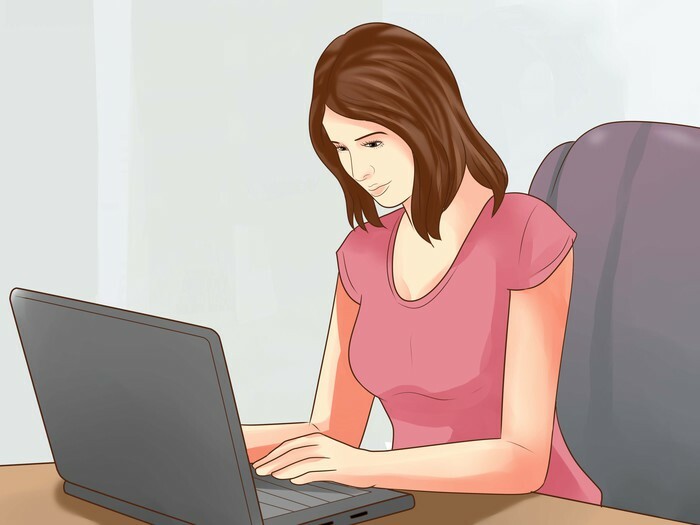 Be careful when shopping online; since you can't try on clothes, you have to pay extra special attention to the sizing charts and what the material it is made of. One brand's size large may be a medium in another brand. Remember those clothes that could be altered? Try changing them around if you want to. Cut up your tees, rip up your jeans, and add embellishments. 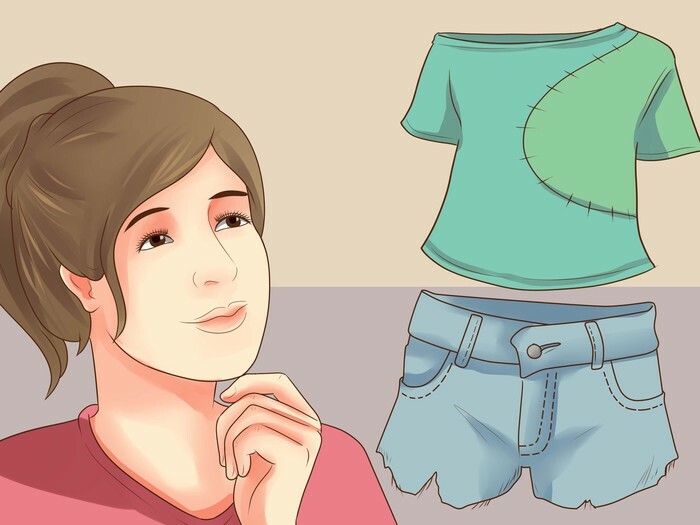 If you can sew, try attaching buttons and different fabrics to really customize your old clothes and make them look brand new! Once you have everything you need, from basics to special things, begin finding different ways to style your hair. 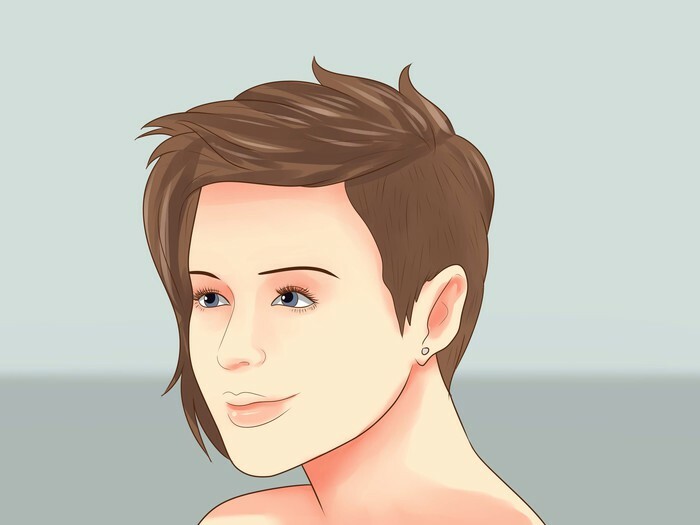 You can have short and punkish hair, long and flowing hair, cute and wavy hair; whatever you want. 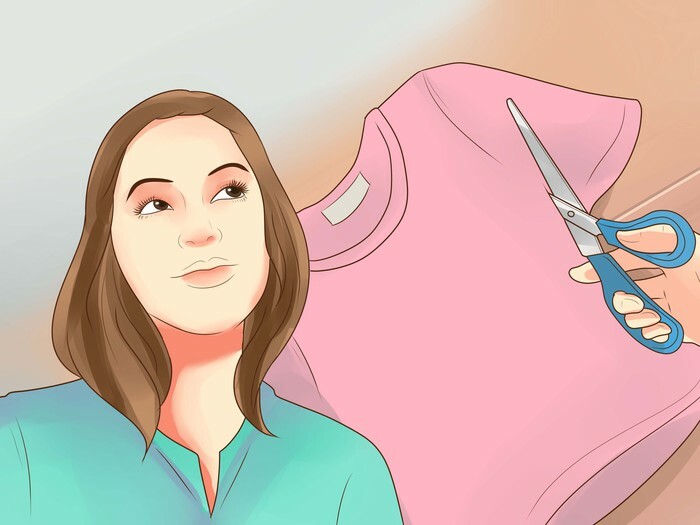 Learn how to dye your hair, or go to a friend or hairdresser, and maybe dye your hair different colors. You can make it all black, two-toned, rainbow; whatever floats your boat. Curl it, crimp it, iron it, scrunch it, braid it; do whatever you think looks best. a simple tee, long skirt, "goth boots"
Be proud of your fashion. Don't let anyone put you down no matter what they say. It's your life and you should be able to do what you want. Finish off the look with hair and makeup. 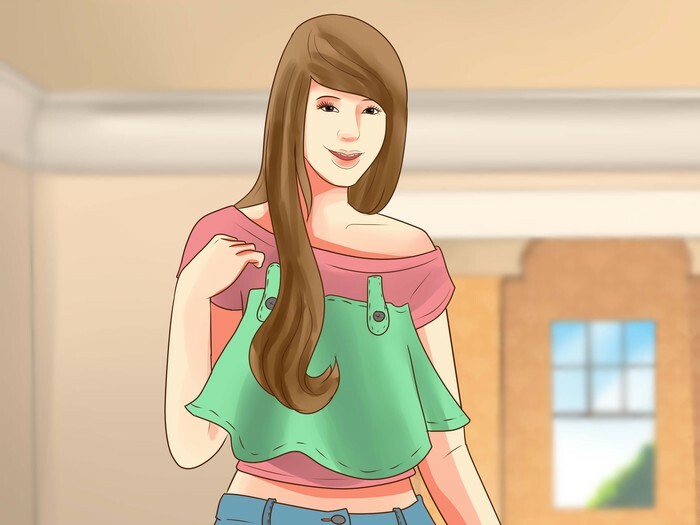 While there is no typical alternative hairstyle, many people opt for thick, sweeping bangs over one eye, or a high ponytail with studded hair accessories. 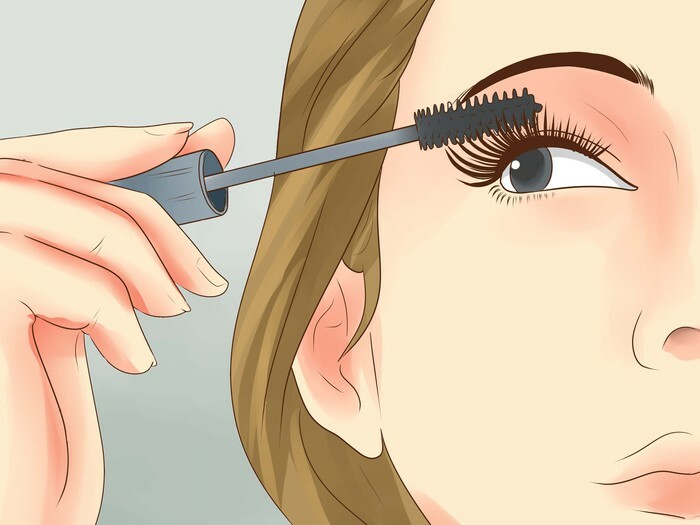 Alternative makeup is generally kept pretty simple and natural, with the exception of heavy eyeliner, smoky or cat eyes, and red lipstick. Still, these elements of your style are highly variable, so go with whatever you like best! 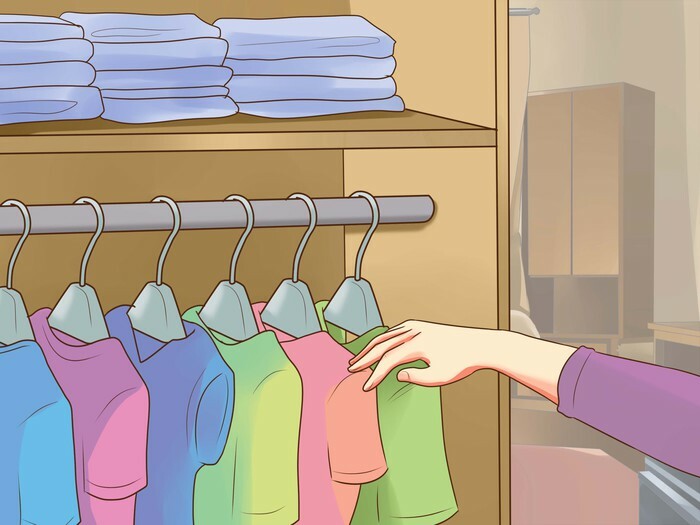 Collect a lot of clothes, but make sure to go through and get rid of anything that doesn't work for you every now and then. Add buttons and pins with logos of your favorite sayings or bands to hats, bags, shirts, skirts; almost anything. Put thought into your outfit, but don't become too obsessive. Remember that there are thousands of other ways to express yourself. Don't get any tattoos or piercings (especially tattoos) that you aren't 100% sure that you want. Also, it's always better to pay more for these kinds of things. Don't damage your hair too much. Ease into the style, or else people will think you're a poser.